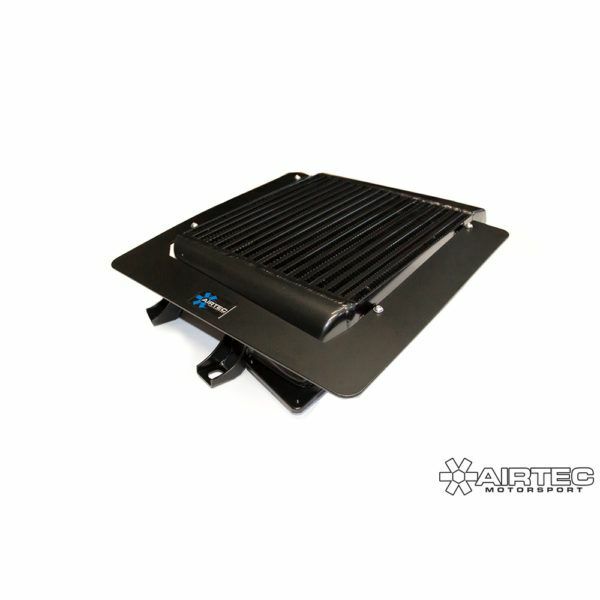 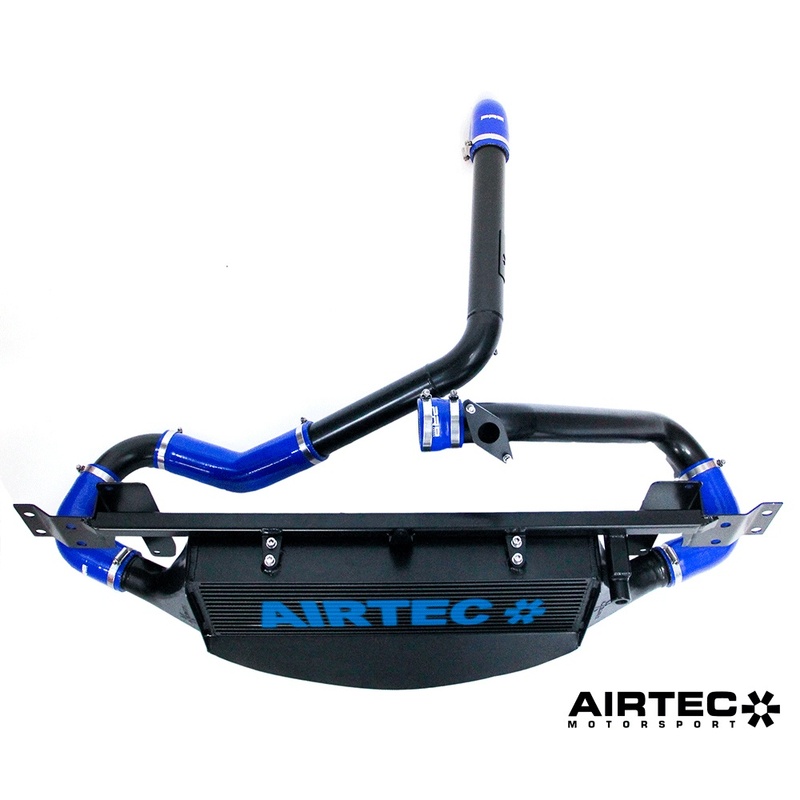 AIRTEC Motorsport top mount intercooler for Mazda 3 MPS MK2. 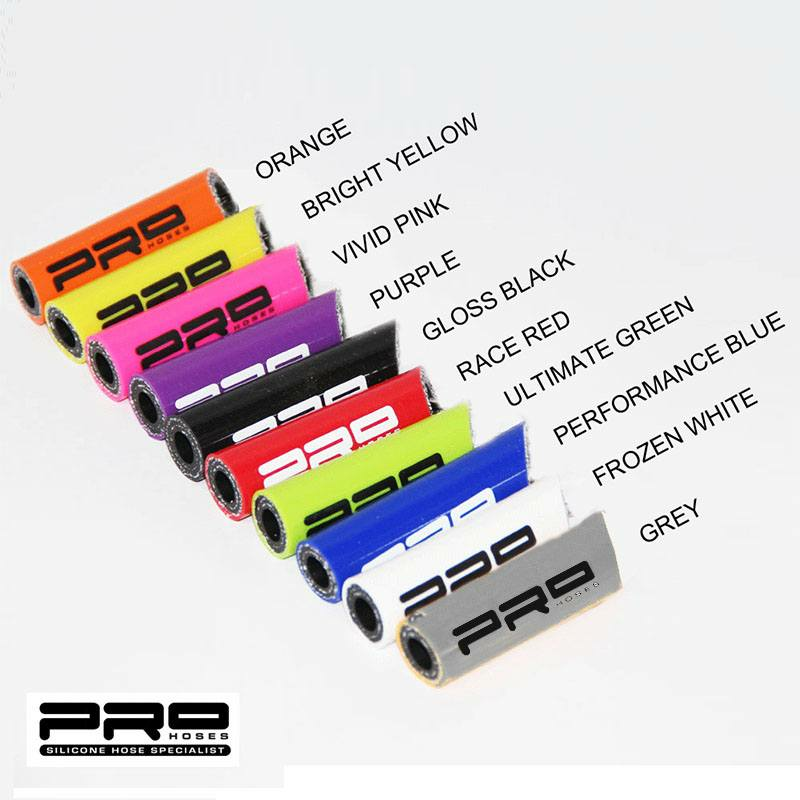 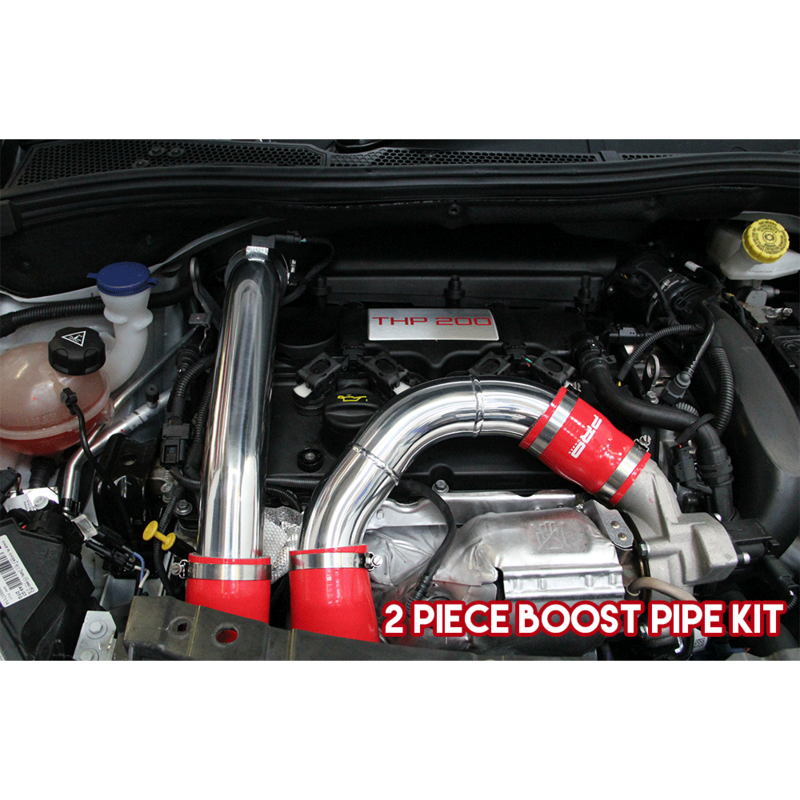 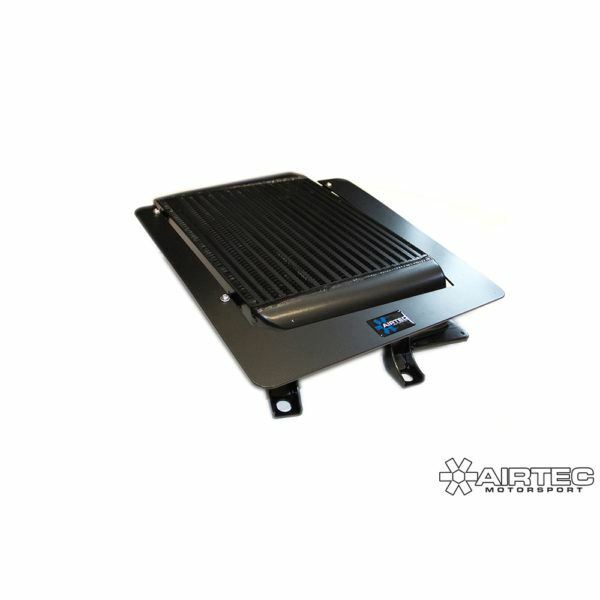 Proven to be a great upgrade for any remapped cars. 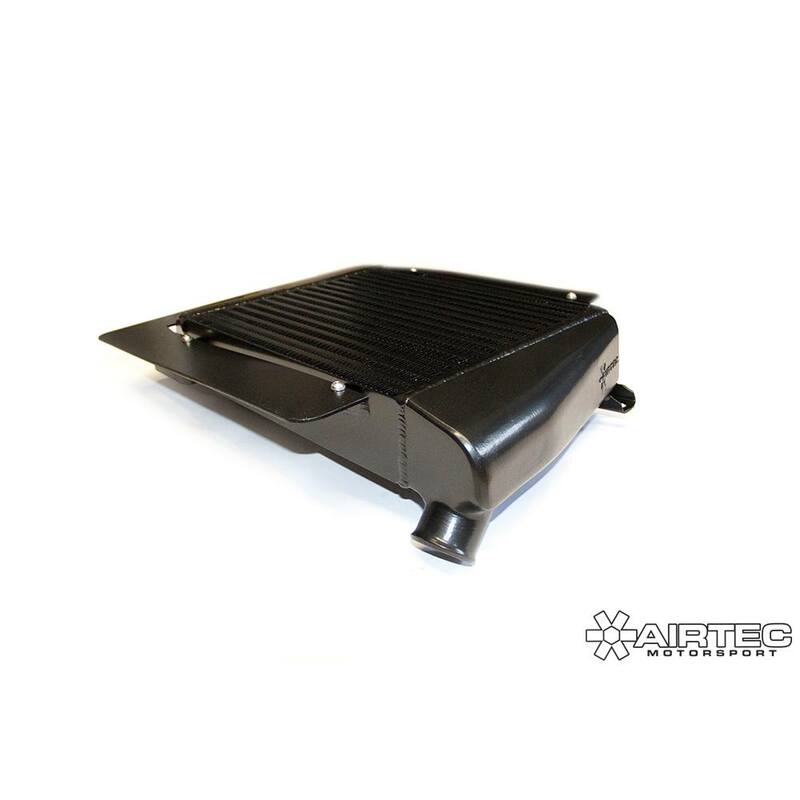 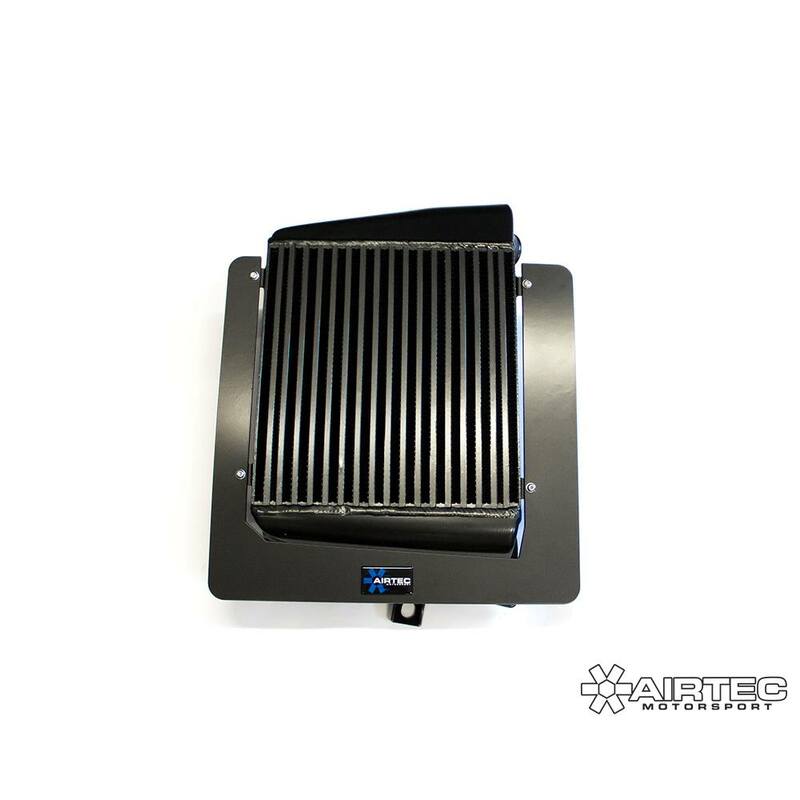 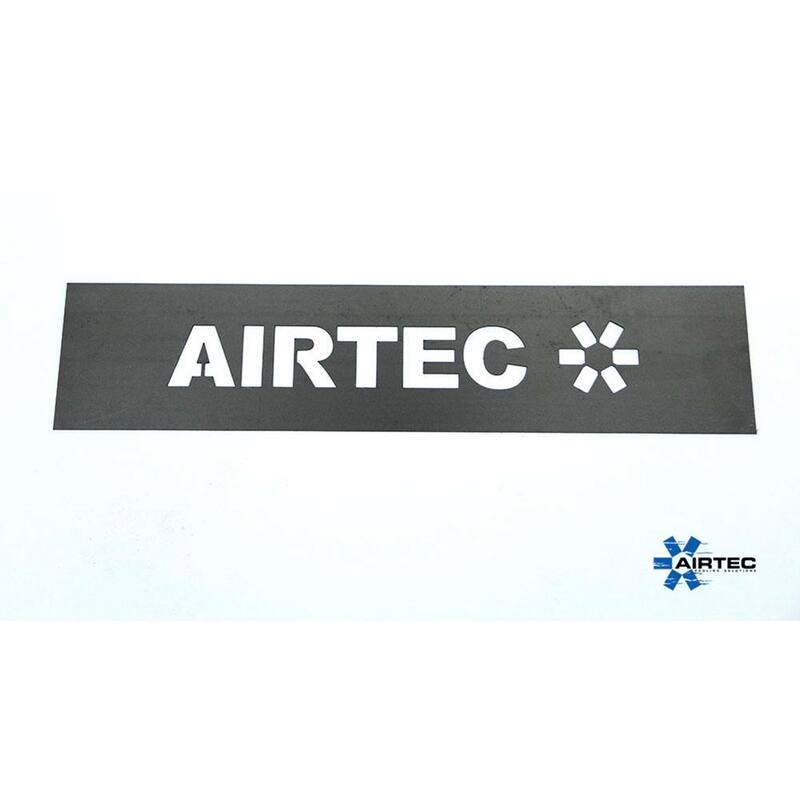 AIRTEC have now added the top mount intercooler for the Mazda MK2 MPS to their ever growing range of products.